Note: Many API Changes in this version. It is best to remove the old version first. Version 2.0.0 introduces the meminfo and borderlessToggle rousr extensions all packed into one convenient package with outsideTheBox. 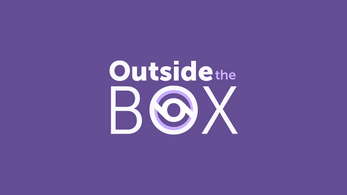 outsideTheBox is written so that any unused features are not in any sort of "active" state at anytime, so if you're not interested in the additionally functionality, simply don't use it! 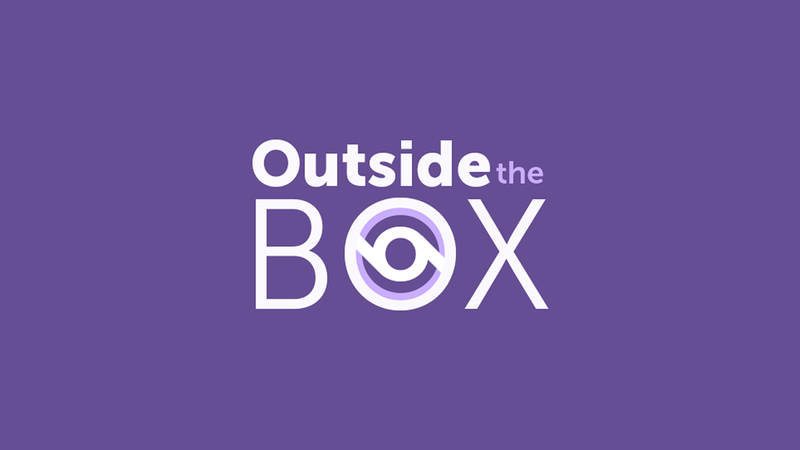 Note: outsideTheBox uses functions from rousrSuite. When importing assets from the extension, make sure to include any rousr (required) group. If you have any other rousr extensions, you only need to keep one copy of each of these resources. If you do import multiples, GameMaker Studio 2 will rename the duplicates with a _1 at the end. You can simply delete any of the resources after importing the asset. Looking for support for a Rousr extension?